I often question what it really means to be a designer. Take the fashion industry for example: for the last few decades, most of the runway-worthy designers package their latest whims and ideas with dramatic theatrical elements tailored for the media hoping to make headlines and glossy magazine covers. But the more regarded the fashion designer, the less likely we will ever see their clothes sold at retailers, as they are deemed “unsellable.” So, in order to recover the exuberant price tag of runway shows, the fashion houses will request the designers to create a simplified “ready to wear” collection. 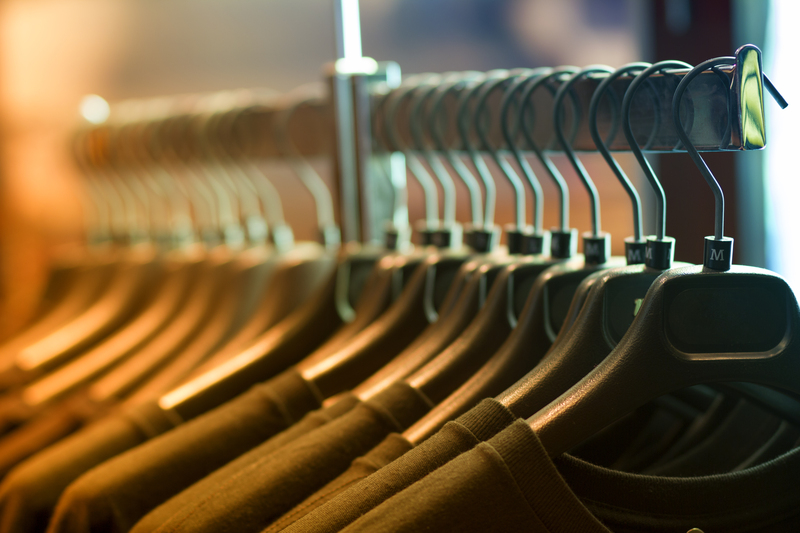 The glorified fashion kings and queens will eventually cater to department stores and the down-to-earth needs of regular consumers to recoup costs in order to remain profitable. Then what is fashion but a form of self-indulgence of the fashion houses and of the designers? It is all done in the name of creating an image and to satisfy the press with article-worthy materials. The consumers merely get a watered-down version of the designer’s aesthetics. They are buying the label of the designer whose name was in the news, but the clothes they get from Neiman Marcus or Saks Fifth Avenue have barely any resemblance of designers’ original creativity. Yet the shows go on season after season. Millions and millions of revenue is spent and lost. The fashion the world once knew is being reduced to serve only a select few. Couture is alive only on runways and red carpets. Gone are the days that men need to be all suited-up in order to look professional and credible. Most women ditched their pencil skirts and stockings for good. People want clothes that can take them from day to night, and consequently, most people hardly ever pay attention to current fashion. People just want to wear what suits their personality, budget, and lifestyle. The smarter and savvier the consumer, the less likely he or she will care to chase what’s trending in fashion. Alexander McQueen designs from the Fall/Winter 2009 collection. I am such consumer. I will pay for quality, but never for a label. I am a working mom who needs to go from the office to the grocery store, and then home to whip up dinner in 30 minutes flat. My weekends are filled with cooking, catching up on movies, and lounging in my backyard while I read and listen to my kids’ laughter. I hardly have an occasion that requires fancy clothes. Even when I attend business expos, my outfit has to be able to take me from a 10 hour work day to a business dinner, and withstand the occasional coffee spill. 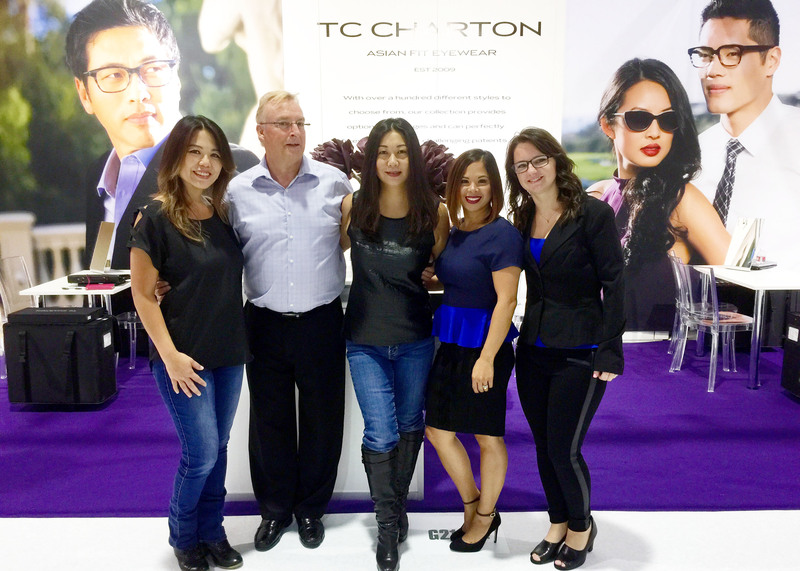 Before I launched TC CHARTON, I used to work with 20-30 collections of “designer eyewear” each year. For each collection, I always tried to stay focus on each brand’s theme or the colors of the season. But that’s where the consistency of the brand ends. Most license brands would request that the styles sacrifice functionality or cut costs on the materials in favor of the placement of a big logo—which means all temples have to have a certain height or thickness to accommodate such logo. Worst of all, they want to “recycle” eye shapes. Once certain eye shapes are proven good sellers, they wanted me to reuse the same shape over and over again. The end result? All collections look strikingly similar and the uniqueness of each label is lost. So, when I design my own collection, one thing I try to always keep in mind is “What do real people want.” (Let’s keep this sentence in order to provide some kind of transition). Once I forgo the types of styles that are meant to “wow” but have little practicality, I focus solely on the consumers’ needs and draw my inspiration from real faces. There’s no ego behind my label, and therefore no styles are ever meant to create headlines. They are, nevertheless, carefully crafted with simple and minute details to maximize comfort and durability while looking great on an Asian face. My customers may never know who’s behind the frames they are wearing, because being famous as a designer was never part of my agenda. What’s important is for them to get to wear products that were sincerely created for them; one face and one style at a time. What happened in Vegas WON’T stay in Vegas! Back in June of 2009, when I first started TC CHARTON and founded Prologue Vision, I had a vision for the future. 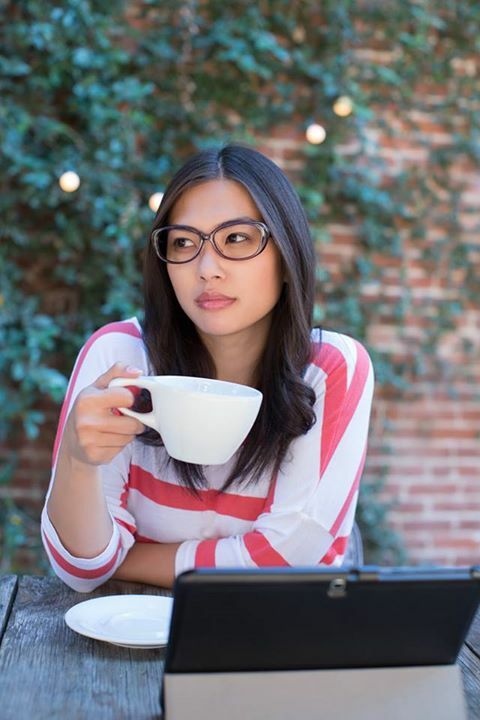 I’d work really hard for three years, introduce the line to the industry and to my fellow Asian Americans and show them the amazing benefit of wearing eyewear that really fits. Eventually, people will start to demand better fitting products and other companies will start paying more attention to the needs of consumers with Asian features. 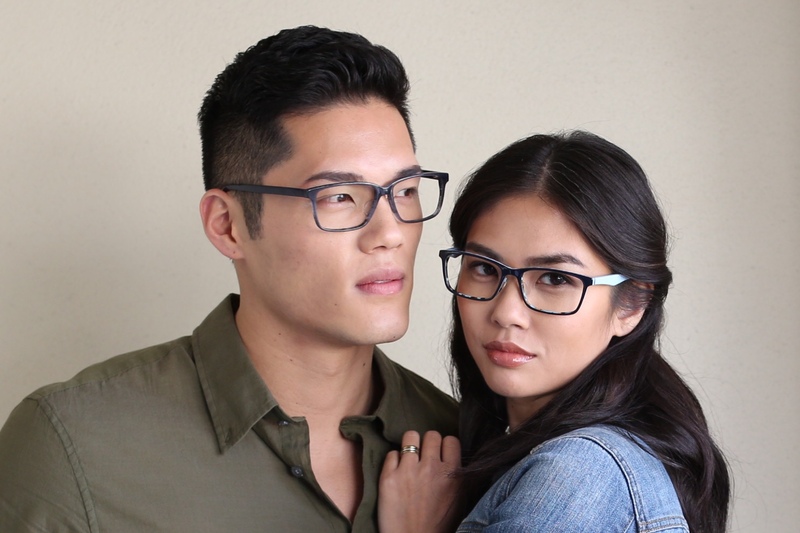 Once the bigger companies start to have their own versions of Asian fit eyewear, it will be time for me to squeeze out of the game. Back then, I truly believed TC CHARTON would not be able to withstand the fierce competition of the power houses that own all the big international licensed brands. Time and time again people insisted that Asian people ONLY want to wear Big Brands and Big Logos. Just as I predicted, other eyewear companies, big or small, started to follow suit. Many of them have introduced styles with higher nose pads, and they all claimed to have Asian fit. When I first heard about this, I panicked. But only briefly. I quickly learned that, NO other collection offers what we offer: a complete collection with over 150 styles—-for women, men, teens, kids, and babies. Time and time again I hear opticians and optometrists telling me that no other products fit their Asian patients as well as ours. Show after show, meeting after meeting, we are greeted with encouragement and positive feedback. And now, 10 shows and 6 years later, we are still around. 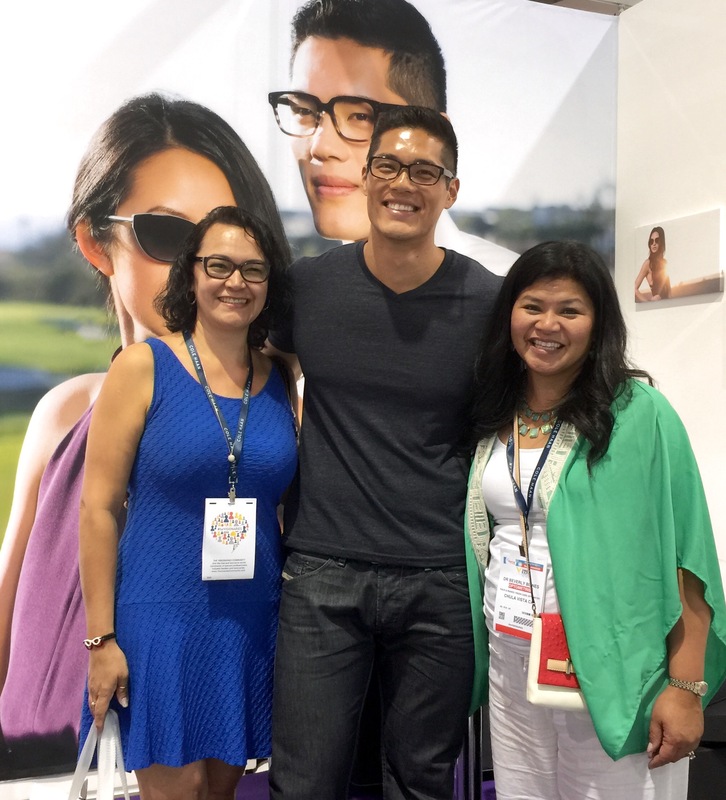 Our model, Tim Chung, was very popular. 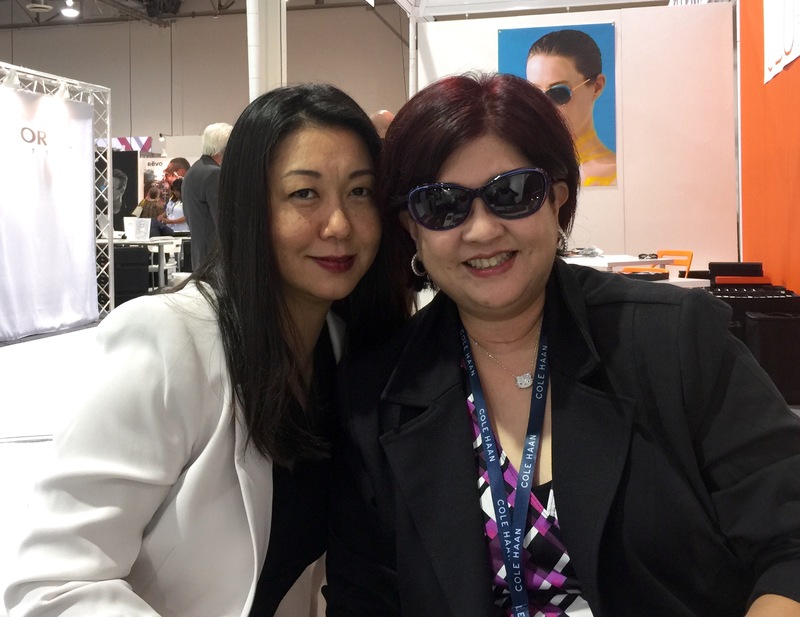 So, as we wrapped up the presentation of our new Fall/Winter 2015 collection at Vision Expo West, we were elated with the turnout. Our model, Tim, who flew in from Los Angeles, was a huge hit at both the booth and our cocktail party in our suite at the Venetian Hotel. We got to hang out with some of our existing accounts, and meet new ones that want our products in their stores. And most importantly, people LOVED the new styles. There’s no secret. 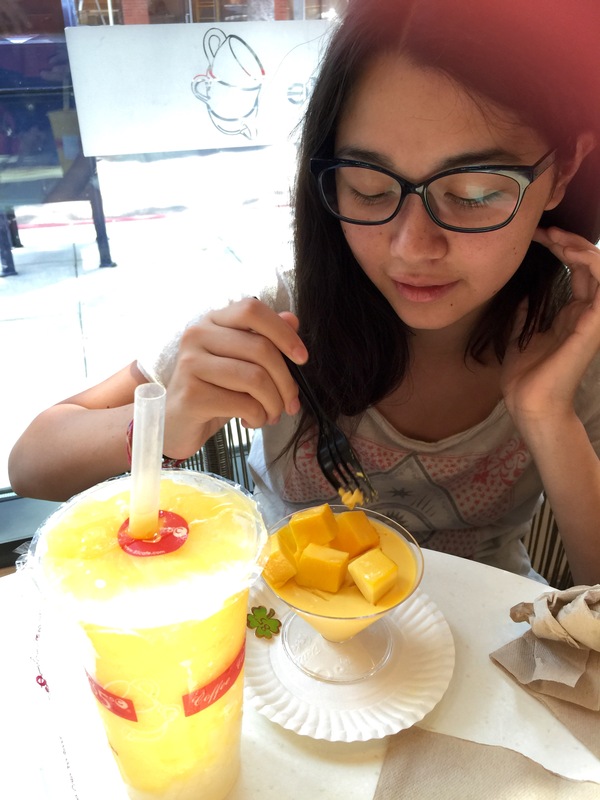 I am Asian, and I study Asian faces. This is all I do, and I intend to do it the best of my ability. This is not an afterthought. This collection represents everything I believe in – to be the change I want to see. I am always listening to what consumers and opticians have to say. That’s why I love meeting consumers at the trunk shows, and I love talking to the opticians and asking for their feedback. 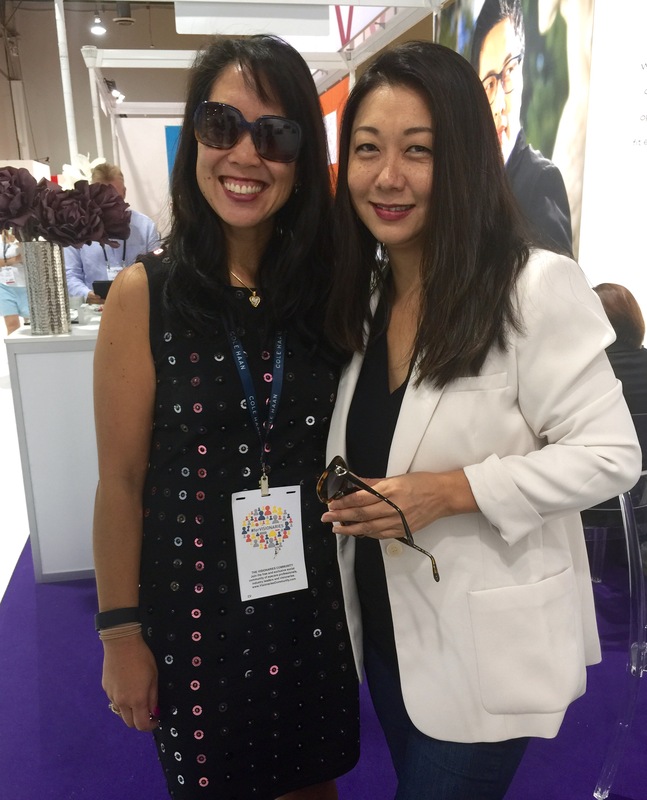 I attend the Vision Expos each year, not merely to use it as a platform to showcase our newest styles, but to get the opportunity to make a personal connection with eye care professionals. I take their opinions to heart and then I turn around and work harder to meet their needs.